Just Jingle: The Stamp of Approval Candy Cane Lane Collection is Live! 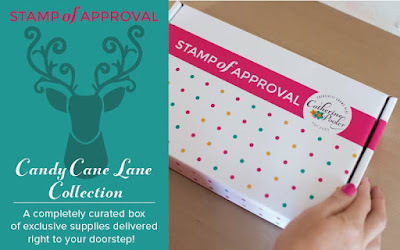 The Stamp of Approval Candy Cane Lane Collection is Live! That's right! You can now purchase this fabulous collection, but be quick because these sucker sell out like you wouldn't believe! 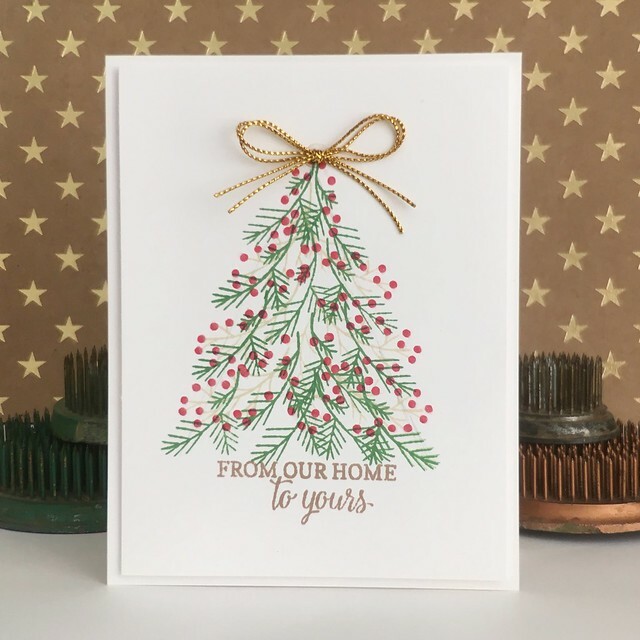 I used the boughs to create a Christmas tree with a couple of different green tones and then used the berry stamp to add a pop of color! The sentiment makes for the perfect tree base! Sweet! Back in the day, I used a Judith branch stamp to create trees! Love your addition of red berries and the sentiment as the base!